Catering for the BIG GAME! 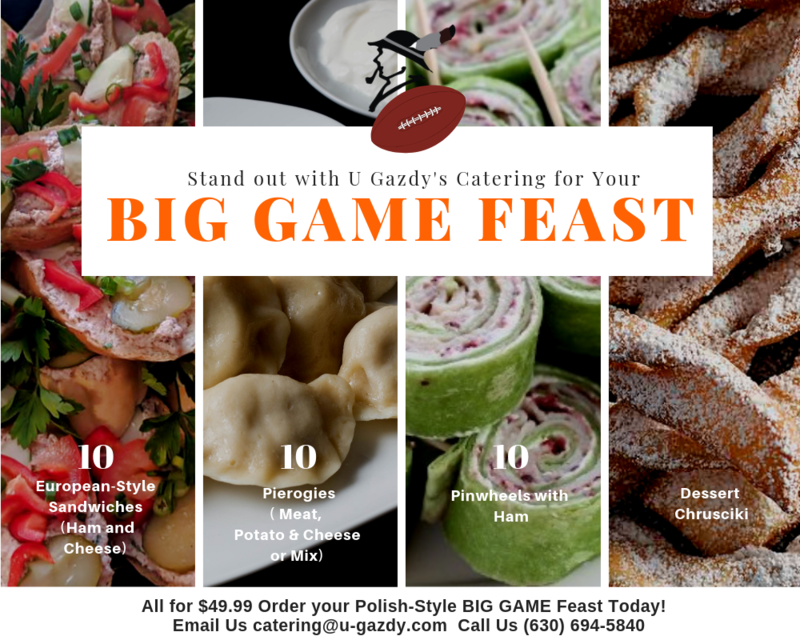 Who does BIG GAME Polish Food Catering? 🇵🇱 🍽 🏈 WE DO! 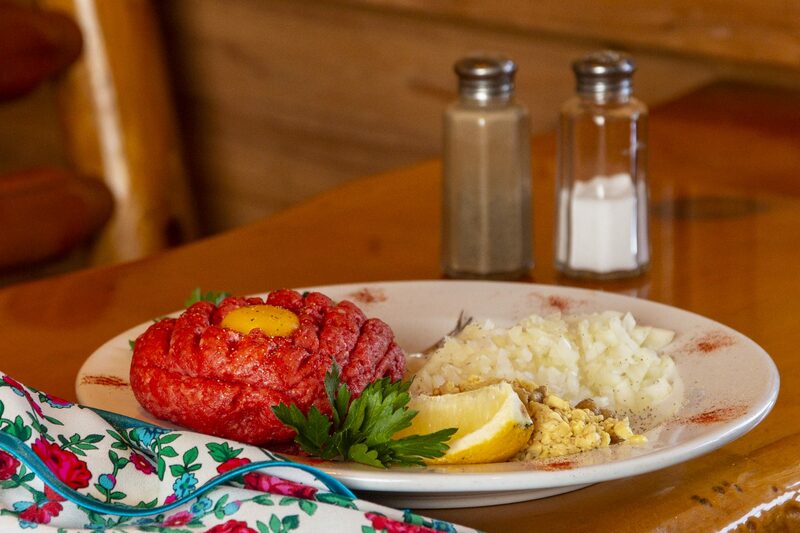 We look forward to making your Sunday a memorable one! 270 W. Irving Park Rd.